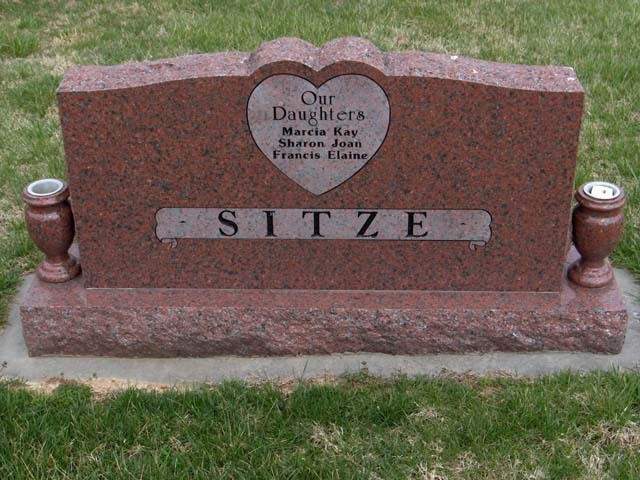 Mae Marie Sitze, 95, of Jonesboro, Ark., formerly of Marble Hill, passed away Sunday, January 1, 2012, at her home. She was born December 10, 1916, daughter of Bennett Arthur and Carrie Etta Mouser Cobb near Glenallen, Mo. 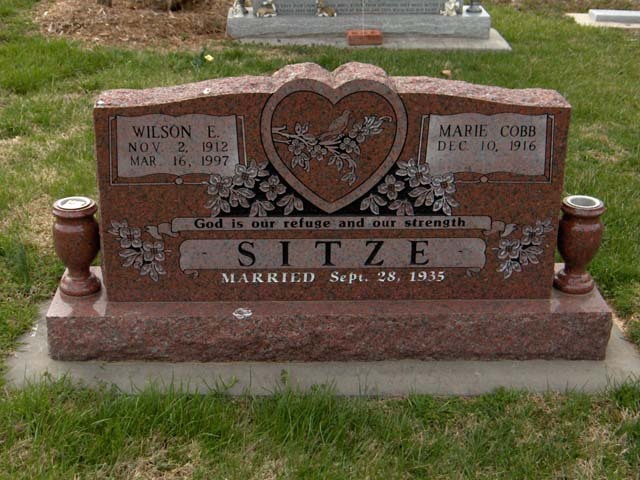 She and Wilson Edward Sitze were married September 28, 1935, in Marble Hill. He passed away March 16, 1997. While living in Illinois she was an active member of Pleasant View General Baptist Church in Wood River. She was a seamstress, quilter and loved to crochet and continued to crochet until God took her home. After retiring and moving back to the farm she attended different churches. She was a gardener and loved her flowers. Survivors include daughters and spouses, Marcia Kay (David) Patton of East Alton, Ill., Sharon Joan (Dan) Manns of Alton, Ill., Francis Elaine (Ed) Dubar of Jonesboro, Ill.; seven grandchildren; nine great-grandchildren; several nieces; nephews; a beloved cousin, Janet Poston; and many dear friends. Visitation will be from 10 a.m. to service time today at Liley Funeral Home in Marble Hill. The funeral will be at noon today at the funeral home, with the Rev. Jim Bone and the Rev. Ray Meek officiating. Burial will be in Bollinger County Memorial Park Cemetery near Marble Hill. In lieu of flowers, memorials are requested to Old Trace Creek Church, attention the Rev. Jim Bone, 1495 Madison 410, Fredericktown, MO 63645.